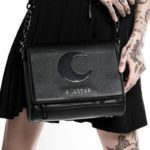 – 16cm x 13cm x 6cm – Strap 115cm. 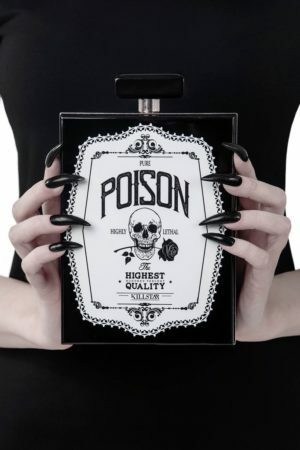 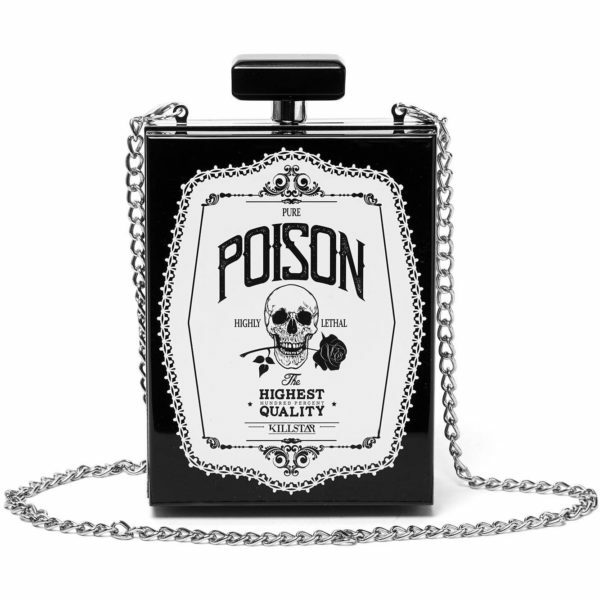 Cute and playful clutch bag – ‘Pure Poison’ is shaped like a hardcase bottle with silver accents, printed motif to front and long chain strap. 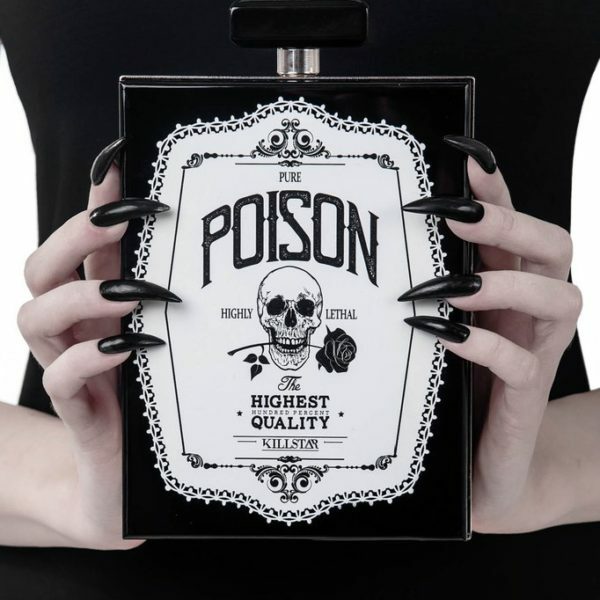 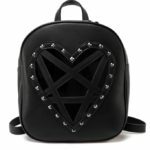 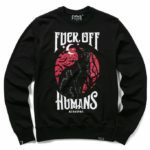 With clip closure – fits your small essentials, perfect for nights out, shoots or just hanging with yer coven!